Since I was so busy working on the final edits of Heir Force, the number of books I read for November was only six. Half of the titles are Christmas related, two of them by Anne Perry and one by Richard Paul Evans. 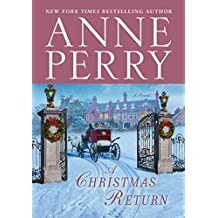 I read A Christmas Return and A Christmas Hope by Perry. 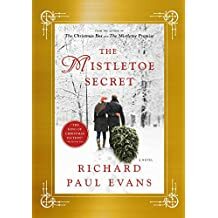 The Mistletoe Secret by Evans. I enjoyed them all. 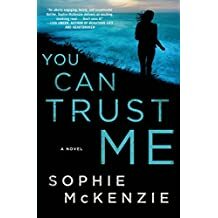 I also read You Can Trust Me by Sophie McKenzie, a new to me author. This was a pretty good story about a woman who lost her friend to a supposed suicide, but she investigates to find out the truth. Takes place in England. 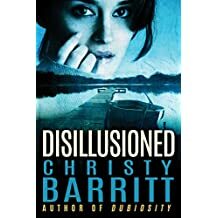 I also read Disillusioned by Christy Barritt, and really enjoyed the suspense in this one, plus it was clean. Nikki is trying to help her brother Bobby cope after his escape from a detainment camp in Columbia. But he often has violent episodes and hallucinations, beyond Nikki’s scope. How can she find him help without turning him into his army superiors who he doesn’t trust? I’ve read some of her Squeaky Clean mysteries and really enjoyed those also. 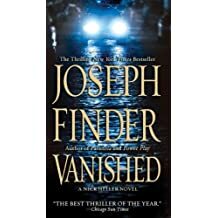 The other book I read was Vanished by Joseph Finder and I enjoy his suspense/thriller books. In this one, Nick Heller is asked by his nephew to find his missing dad, also Nick’s brother. Nick Heller is sort of one of those renegade types who does things his way and usually gets into a lot of trouble. But this is his brother, and he will do what’s necessary to find him. That’s my reading wrap up for November. Did you read any good books this month? 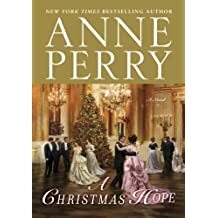 I like Anne Perry books! A good book I read last week is A Song Of Home by Susie Finkbeiner. I enjoy her books, too! I’ve not read any by Susie Finkbeiner, I’ll take a look. Thanks for stopping by and have a Merry Christmas! My copy of Heir Force should arrive tomorrow! Oh, that’s great! I hope you enjoy it. Subscribe and get a FREE short, short story…involving toilet paper! I promise, it’s clean! In honor of Memorial Day week, I would like to make a few remarks on memory. I don’t remember why this is significant so I am going to try and jog something loose. That’s what we do. Even when we are frustrated or discouraged or feeling very much inadequate … we write. Even when we don’t feel like it, we write. Even when we don’t put it down on paper, we write. In the Writer's House: #Celebrate World Book Day 2019!